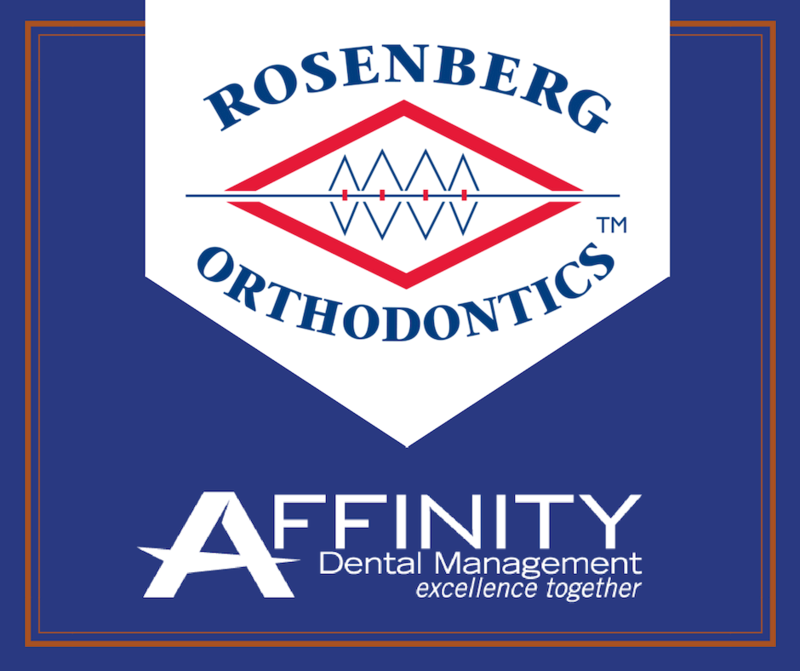 WEST SPRINGFIELD, MA, October 9th, 2018 – Affinity Dental Management, Inc. (“Affinity”), a dental services organization that provides comprehensive management and administrative support services for dental practices, has added Rosenberg Orthodontics to its growing platform. Financial terms of the transaction were not disclosed. Founded in 1990 by Dr. Barry Rosenberg, Rosenberg Orthodontics provides high-end, quality orthodontics across 4 offices in the West Hartford, Connecticut region. With the strategic addition of Rosenberg Orthodontics, which includes 4 orthodontic offices in the suburban Hartford market, Affinity has expanded its network of affiliated practices, further enhancing the Company’s presence as a leading dental services organization in New England. Affinity supports 25 general and specialty dental practices in their efforts to provide world-class clinical care for patients. Founded in 1990 by Dr. Barry Rosenberg, Rosenberg Orthodontics provides high-end, quality orthodontics across 4 offices in suburban Hartford, Connecticut. For more information, please visit Rosenberg Orthodontics’ website (www.rosenbergortho.com).